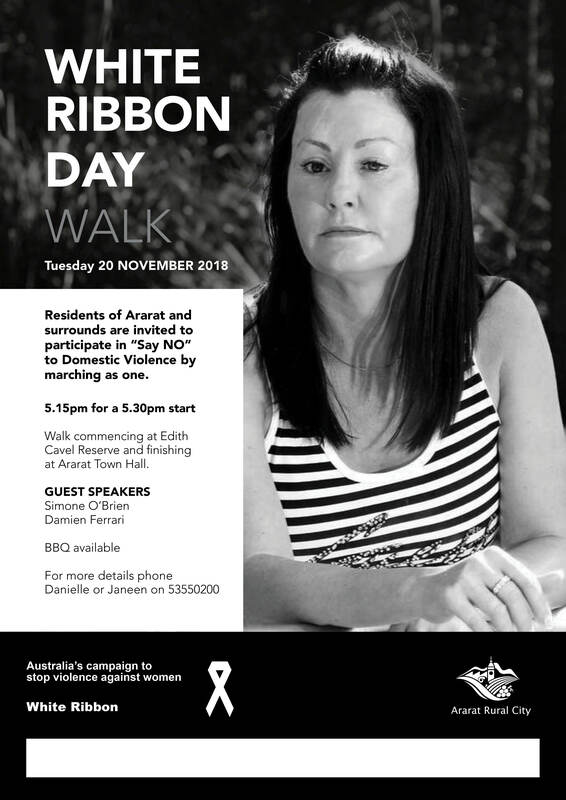 Residents are invited to participate in Ararat Rural City Council's White Ribbon Day event. Join in on a united walk down Barkly Street to the Ararat Town Hall, where guest speakers, plaque presentation and a free barbecue will take place. 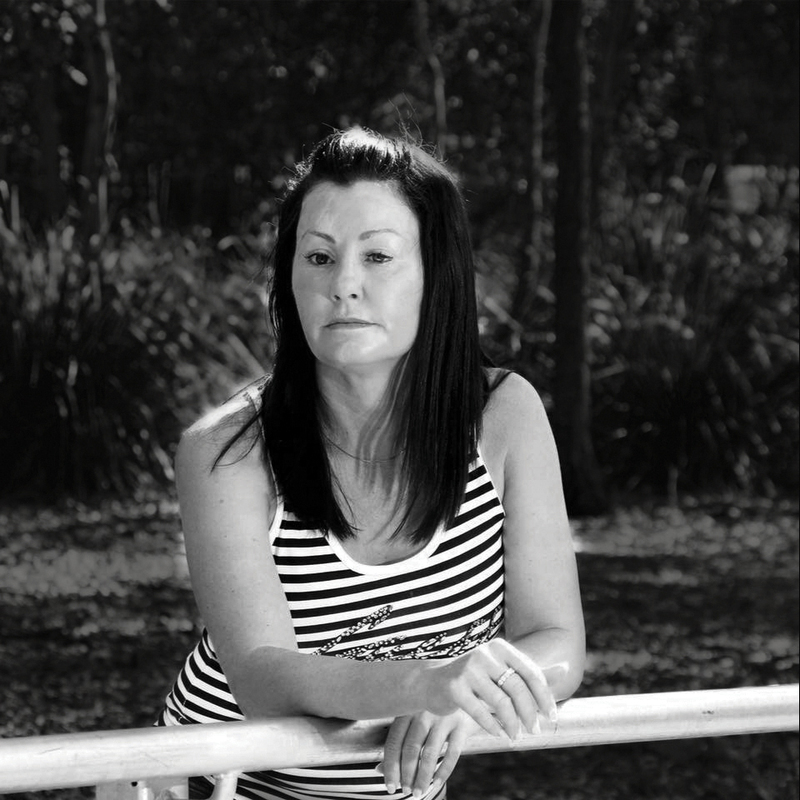 Meet at Edith Cavel Reserve (top of Barkly Street) at 5.15pm for a 5.30pm start. Proudly supported by the Ararat Rural City Council.